Great looking piece of very solid equipment bearing the Synergy tag. As traded but definitely sure to please. Buy Synergy Plate Loaded Deadlift Shrug online. 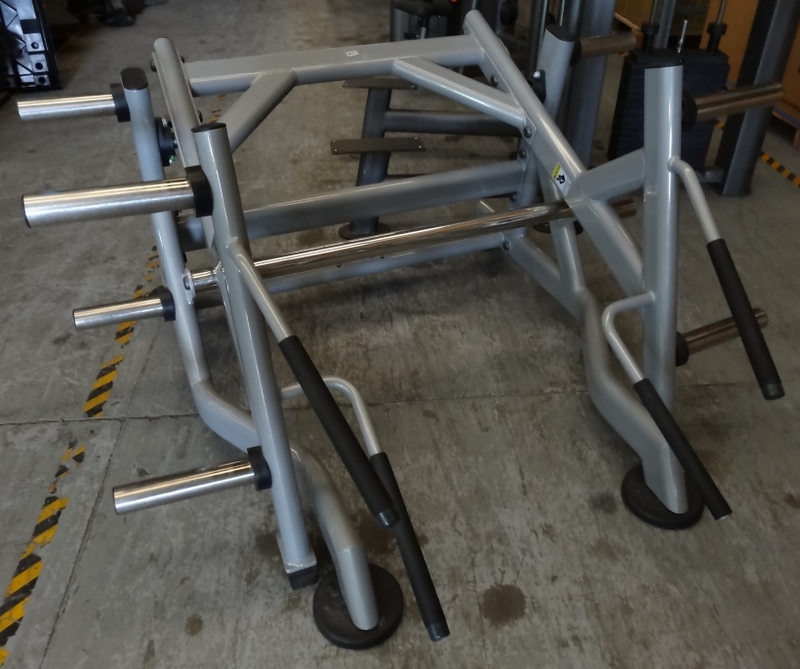 If you are interested in the Synergy Plate Loaded Deadlift Shrug for sale, feel free to enquire above.